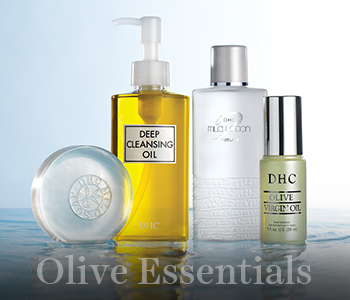 Nurture and nourish your skin with the DHC Olive Originals range, an antioxidant-rich collection that’s perfect for the indulgent revitalisation of your complexion. Packed full of botanical beautifiers, the Olive Originals range supports your skin’s natural moisture barrier without clogging your pores, providing your skin with the ultimate pamper. Rich in naturally occurring anti-oxidants, your skin feels firm, soft and highly protected from free radicals with the DHC Olive Originals collection.